Bangladesh contains more than 150 million people in an area roughly the size of Iowa, putting enormous stress on a decreasing amount of land meant to both house and feed the still-growing population. Despite recent declines in poverty rates, nearly 50% of the population still lives on less than $1.25 a day, and individuals continue to struggle with food insecurity. 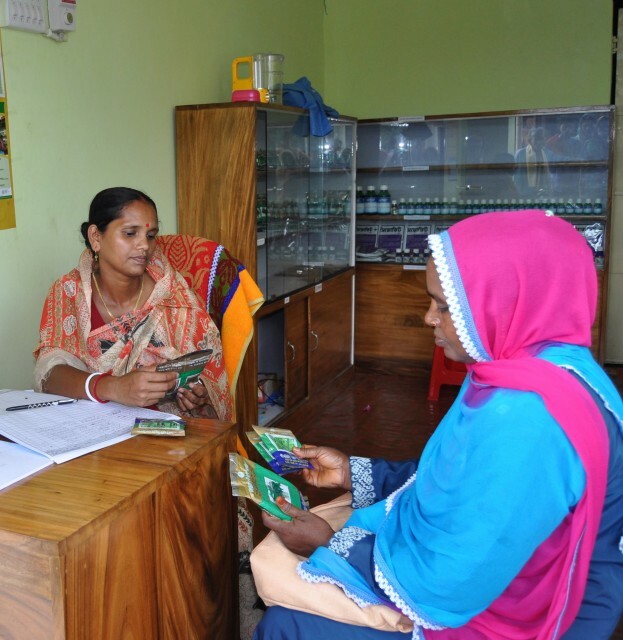 CNFA implements the USAID-funded Agro-Inputs Project (AIP) to improve the knowledge of and access to quality agricultural inputs for farmers in the Feed the Future (FTF) zone of Bangladesh. Through the establishment of a sustainable Agro-Input Retailers Network (AIRN), CNFA provides trainings and technical assistance on business management and ethics, basic agronomics, safe use and handling of pesticides and other related topics to 3,000 agro-input retailers. Of these 3,000, AIP activities specifically target 300 women-retailers through grant funding and tailored training and advisory activities to encourage women’s participation in the agro-inputs sector. 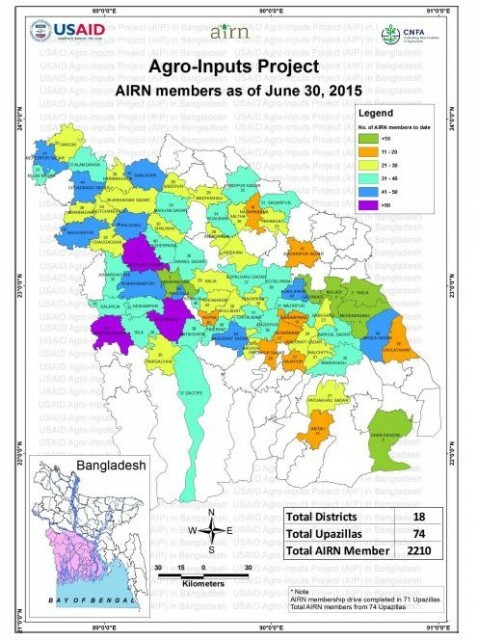 These AIRN members are expected to serve 1 million smallholder farmers, impacting more than 5 million individuals across 20 southern districts of Bangladesh, generating more than $100 million in sales. Enhance knowledge and application of quality standards: CNFA improves recognition of and demand for quality inputs through a multi-media awareness campaign designed to encourage retailers and farmers to purchase quality agro-inputs. 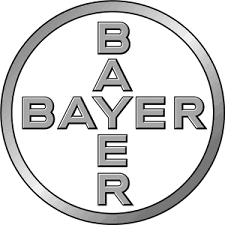 In addition, AIP works with industry associations, their members, and the Government of Bangladesh (GoB) to improve industry standards for major crops. Strengthen local organizations: CNFA builds the capacity of local organizations to become future implementers of USAID activities. Capacity building and financial assistance is provided to industry association partners AIRN, Bangladesh Fertilizer Association, and Bangladesh Crop Protection Association, as well as to a wide range of local NGOs and private sector entities. We look forward to significant impacts as AIP transforms smallholder production through the agro-inputs sector in Bangladesh. For more information, please contact the AIP team at vtreski@cnfa.org. Pheromone traps are a new, popular crop protection projection product. Farmers harvesting lentils from a field in Khulna. 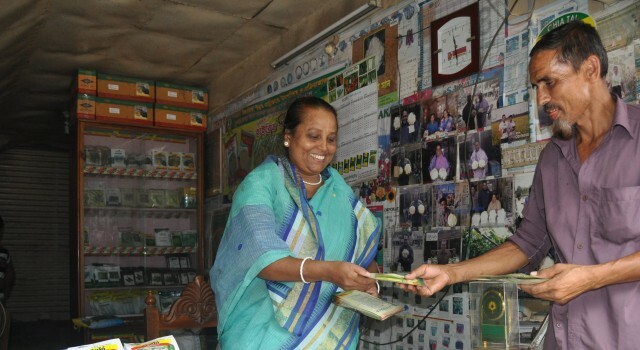 Parvin Aziz (a Agro-Inputs program supported retailer) advises a farmer on quality seed. Sweet gourd coming from the farm gate to a wholesale market in Jessore. Abdur Gani looks after his vegetable fields. A traditional vegetable market in rural Bangladesh. Crop sprayers have been trained and equipped with best practices and proper safety measures. A healthy pointed gourd in Jessore.